PLANNING AND SUSTAINABLE LAND USE COMMITTEE - WEDNESDAY, MARCH 13, 2019. 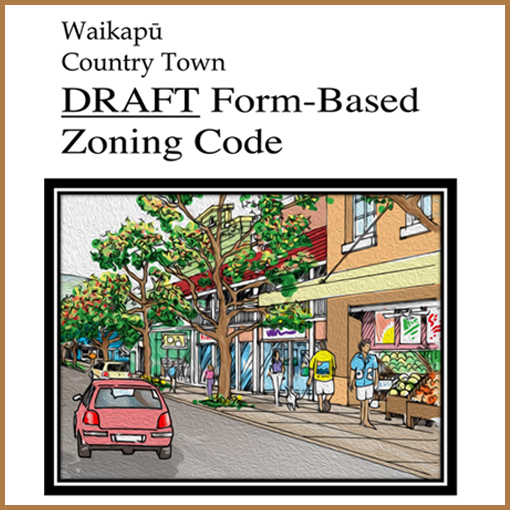 WCT Draft Form-Based Zoning Code. 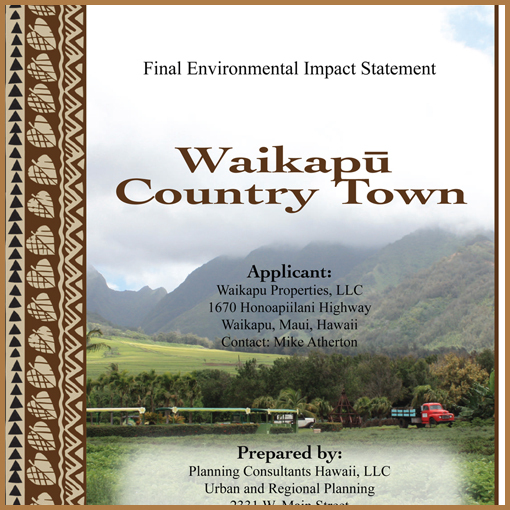 Land Use Commission - Findings of Fact, Conclusions of Law, and Decision and Order. February 26, 2018.